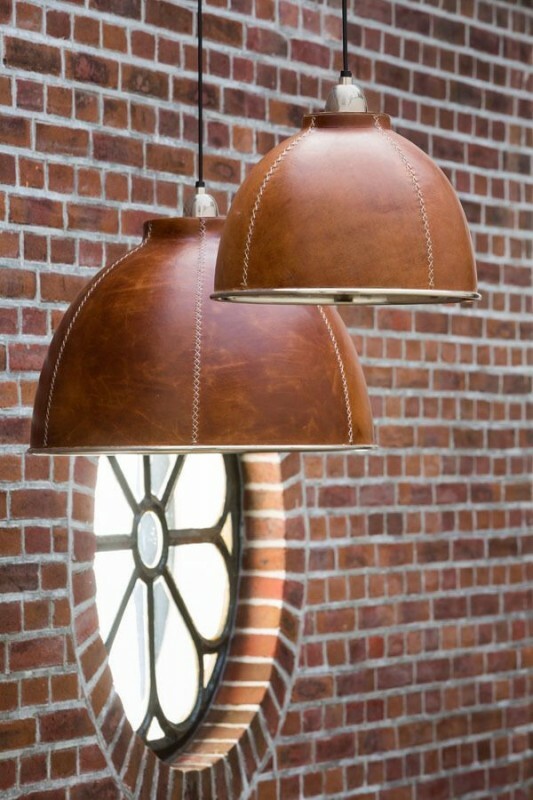 This unusual pendant lamp was covered with leather, which gives it a modern and original look. The mat, designed in Oued-look leather surface has visible stitching, which round off the appearance. 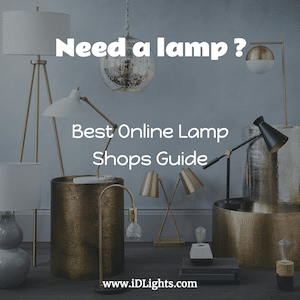 It is inside silver and thus offers excellent light properties.